A normal player & mapper. Always play Taiko, sometimes Ring or Key. I will check ALPHA randomly to beta some charts of protential. Some suggestions may be left below the chart page. If you want to stable your chart, please contact me by ingame-message or as follows. Picture below is made by LuiCat. To specialize your mapping skills, see laosibiniqiang's profile. To add tags on a song, see xipigu's profile. 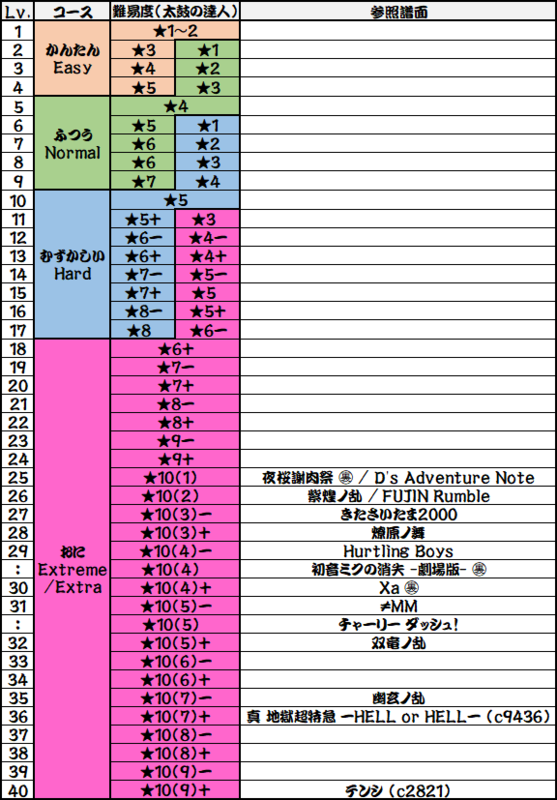 To romanise song title, see Guide - Advanced Japanese Metadata. To make my suggestions clear, I will clarify some common terminologies below. "Don""Ka" will be written as "o""x".